Our vision is to create an exceptional experience from start to finish, from great value and quality through to passion and care for our customers. Wherever you place your order, be it online or at one of our exhibition stands you can be sure we’re on hand from purchase to delivery and beyond, ensuring you have that exceptional experience. With exclusive access to the latest sofas from the US market makes us the only UK retailer to be selling sofas with this amount of technology. The US are world leaders when it comes to Technology, they’ve given the planet the microchip, personal computer, Facebook plus many more. Now technology sofas are the latest to come out of America. There’s no denying in the modern world we are quite spoilt when it comes to technology so much so that many of us would even admit that it is something we simply can’t live without. So why not let technology into the place we spend most of our evenings, the living room relaxing on the sofa. 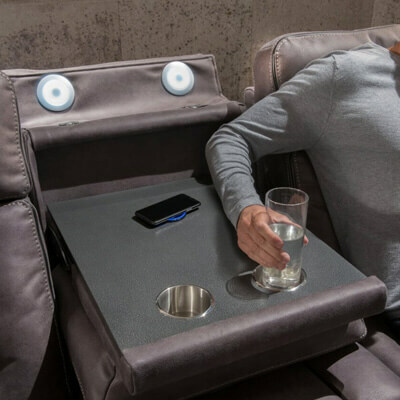 Imagine coming home after a long day at work to find your tech sofa waiting for you. No need to go grab that charger or some ice cubes for that drink, just get comfy and let the tech take care of the rest. Fancy seeing the Tech Sofa up close? With various exhibition stands across the UK, mostly in great shopping destinations you can easily take advantage of a shopping trip alongside coming to see our Tech Sofa in the flesh. With various models on display you can sit down and relax, try out the technology and take advantage of our friendly helpful sales team. 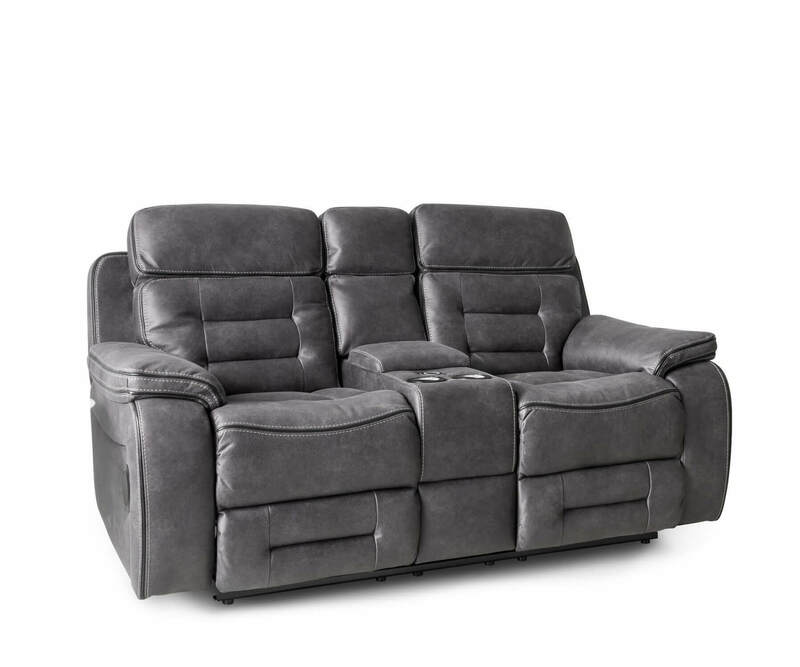 Click here to find a Tech Sofa near you.